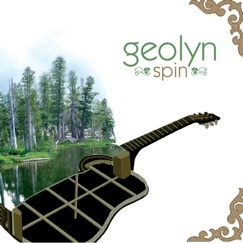 GEOLYN EXPRESSES HER CREATIVITY AND LOVE OF NATURE THROUGH HER MUSIC. 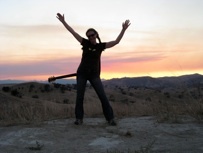 ORGANIC, MELODIC, GUITAR AND VOCAL, BLENDING AN ASSORTMENT OF GENRES. SMOOTH, ROCKIN’, SOULFUL, MELLOW, AND EVEN TWANGY AT TIMES. Both albums are available on CDBaby. Click on the cover. 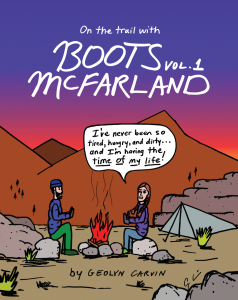 The second album Spin was inspired by walking along the Pacific Crest Trail. It features a wonderful version of Bob Dylan’s She Belongs to Me. 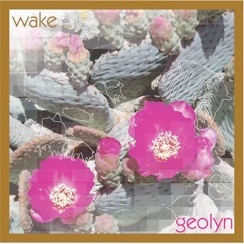 Wake, Geolyn’s first solo album, expresses her sense of musical freedom after playing in bands for years. Includes a beautiful rendition of La Vie en Rose in French. The single Voulez Vous is now available for digital download. 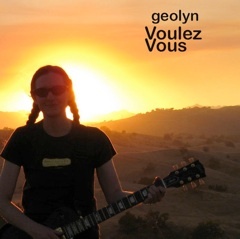 Radio Play: Geolyn has been heard on KVMR (Nevada City,Ca) and KYRR (Blue Tent, N. Columbia, Ca).